StoneRidge Golf Club is unlike any other golf club in Minnesota. A round at StoneRidge is a unique experience. Designed by Bobby Weed and opened for play in 2000, golfers enjoy pristine bent grass tees, fairways, and greens. The size of the greens and multiple tee settings make every round you play a different experience with new challenges. Located at Stillwater MN, off Interstate 94, just 10 miles east of St Paul (20 miles from Minneapolis to StoneRidge) and 6 miles from the Wisconsin border at Hudson. The links style layout, the native fescue grasses swaying in the wind, and greens that allow you to experiment with a variety of approaches and short game shots, all combine to give you that “across the pond” feeling. 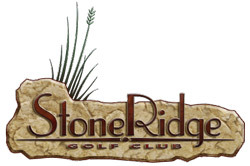 Visit StoneRidge GC and you’ll find out first-hand why StoneRidge is perennially ranked the #1 Best Twin Cities Course You Can Play by Golfweek Magazine. 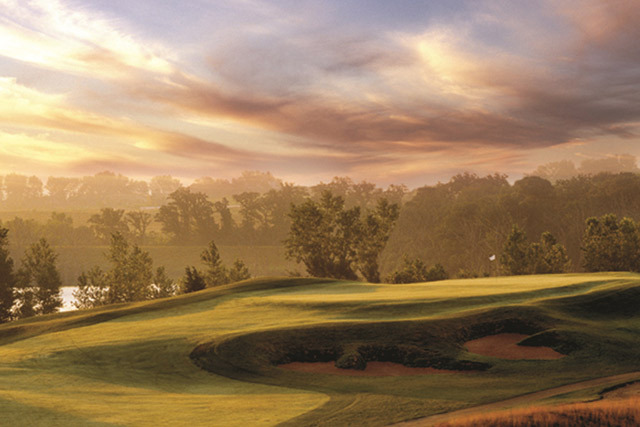 For those seeking the ultimate ‘member for a day’ experience, look no further than StoneRidge Golf Club. The ownership, management and the entire staff are committed to providing the best experience for everyone who is a guest at StoneRidge Golf Club. They are proud to call StoneRidge their home and look forward to having you join them on your next visit to Minnesota. Come for the golf and stay for the food!